Seat will soon muscle-in on territory dominated by the likes of Nissan, Renault and Skoda when it adds an all-new SUV to its current model line-up of saloons, hatchbacks and large people carriers.> The announcement was made at the Spanish marque's Annual Results Press Presentation, where Chairman Jürgen Stackmann said: "This is an excellent piece of news, since it takes Seat into a new territory, in one of the largest and fastest growing segments in the world." He added: "The SUV is an important pillar in the future corporate strategy and is a major step forward on the road to reaching sustainable profitability for the company." A new SUV model isn't likely to hit Seat showrooms until 2016 but it is highly probable that it will be based on the VW group's MQB platform and utilise much of the Leon's underpinnings, technology and styling features. Development of the upcoming 'soft-roader' is currently underway at Seat's Technical Centre in Martorell, with some insiders suggesting we could see an early preview model at the Geneva motor show next year. 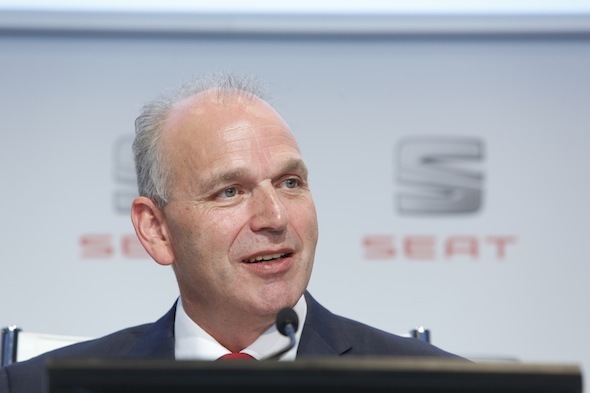 Regardless, the decision to create an entirely new model is a 'clear sign' that the Volkswagen Group is committed to growing the Seat brand in Europe. According to a Seat statement, the new model will "achieve a foothold in a growing segment that represents close to one million cars per year in Europe alone - a segment that has increased more than 40% over the past five years, and will continue to grow in the future." 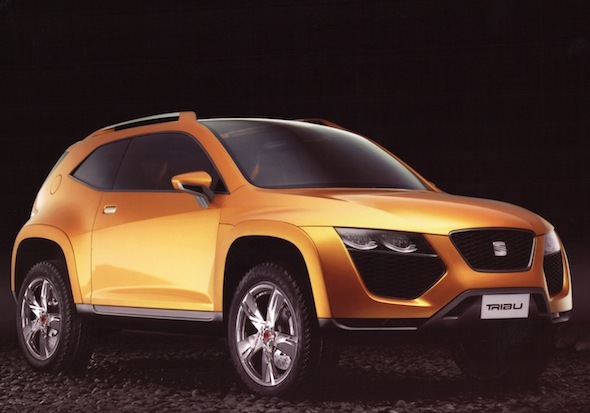 Expect to see a huge improvement on the Seat Tribu concept that was unveiled in 2007 (pictured above) – LED lights, flared wheel arches, large alloys and a heavily-scultped body are all likely to appear on the forthcoming model.